When it comes to inflammatory breast cancer (IBC), recognizing the symptoms is crucial, yet physicians often misdiagnose this relatively rare but aggressive form of breast cancer — with tragic consequences. 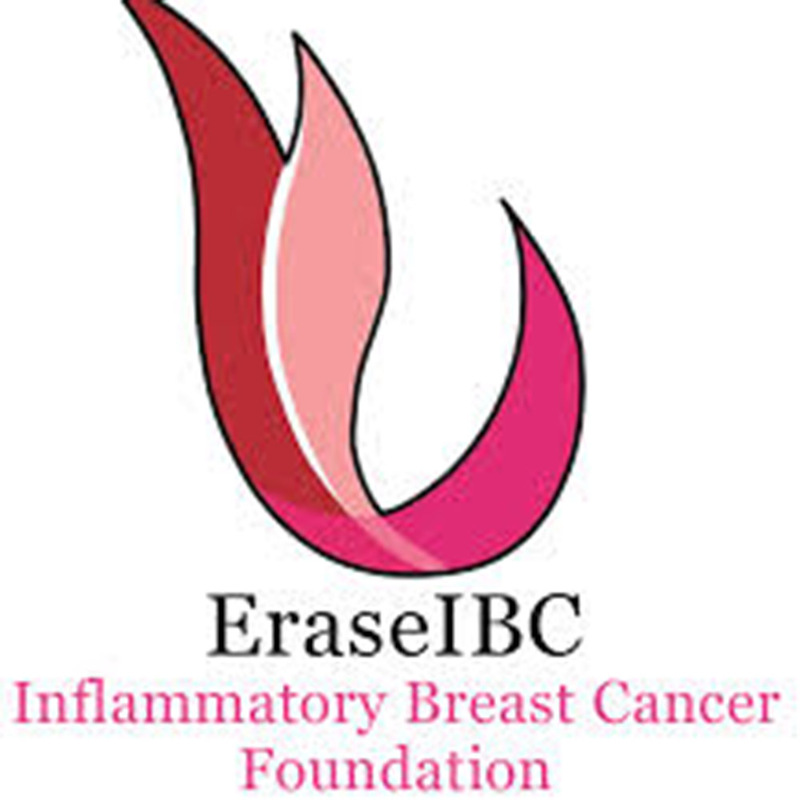 Changing that paradigm is priority number one for Erase IBC, the Inflammatory Breast Cancer Foundation. The advocacy group is working on multiple fronts, not only to educate practitioners on the symptoms of the disease, but also direct those patients who exhibit the signs of IBC to clinics where they can consult with experts. Symptoms of IBC include redness, tenderness, swelling, pain and rash. These and others are featured prominently on the group’s website, eraseibc.org, to help spread the word. Bradfield has experienced firsthand the loss of a loved one to IBC. Her only daughter Tina was diagnosed with the disease in 2003 when it had already metastasized to her liver. Tina entreated her mother to write about this under-reported and oft-misdiagnosed type of breast cancer, and Patti took up the charge, not only by helping to establish the foundation, but also coauthoring the book, Nobody Is Listening: Stories of Inflammatory Breast Cancer, with Massimo Cristofanilli, MD, who serves as one of Erase IBC’s medical advisors. The authors are currently working on a sequel. “Almost all of the women featured in the book say the same thing: ‘the doctor didn’t know,’” laments Bradfield. That group includes Erase IBC secretary Peggy Stephens whose own IBC was missed for six weeks before being accurately diagnosed in 2007. To help close this knowledge gap, Bradfield and Cristofanelli, who currently serves as Associate Director for Precision Medicine and Translational Research at the Robert H. Lurie Comprehensive Cancer Center, will be presenting a continuing medical education (CME) program in California this August, which Bradfield notes is the first CME on this topic to be offered in the state. Bradfield advises women with symptoms of IBC to be tenacious and press their doctors to find out how many cases of IBC they have treated. She adds that Specialized IBC clinics are now located in regions across the country, as well as financial support for travel expenses through organizations such as Angel Flight, so patients will not have to pay for hotel rooms if they need to travel to a clinic farther away.